Australia is about the beaches. In my humble opinion, the beaches in Australia are equal to, if not the best in the world. Sure we have the outback, cosmopolitan cities and deadly animals, but it’s the beach lifestyle that sets us apart. In case you didn’t know, Australia’s coastline stretches almost 50,000 kilometres and is linked by over 10,000 beaches. That’s a lot of beach. 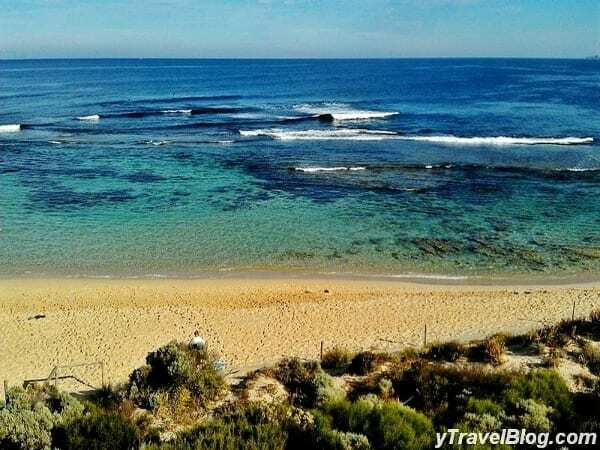 Cottesloe Beach is in Perth, Western Australia, and is one of the best places to have a swim and watch the sun set. 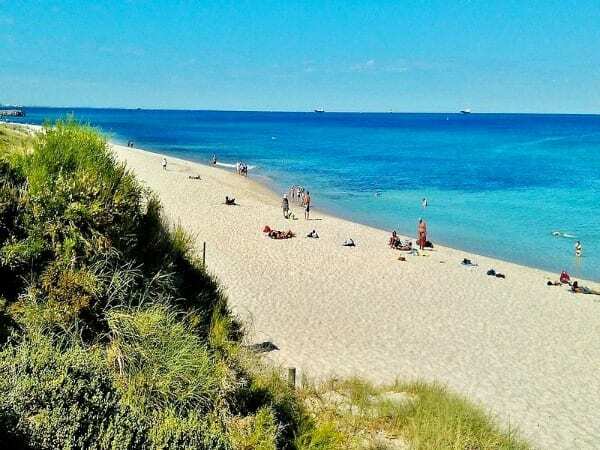 The town of Cottesloe is also famous for its cafes and Sunday sessions when locals throng to the beach front pubs to watch the sun go down whilst enjoying a few drinks. 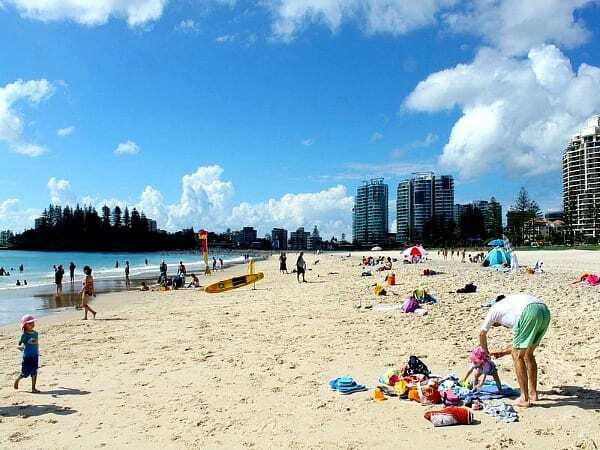 Coolangatta Beach has been special in our hearts for many years. It’s where I proposed marriage to Caz back in 2001. 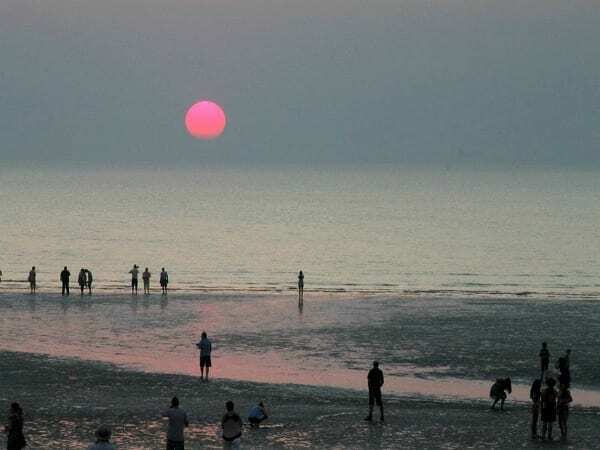 The beach is awesome, and everywhere you turn people are out and about, surfing the world class breaks, skateboarding, cycling, jogging or walking the immaculately kept beach pathways and promenades. I’ve only been to Mindil Beach once, and got blown away by this incredible sunset. It was unlike any sunset I have seen before with this awesome pink tinge to it. 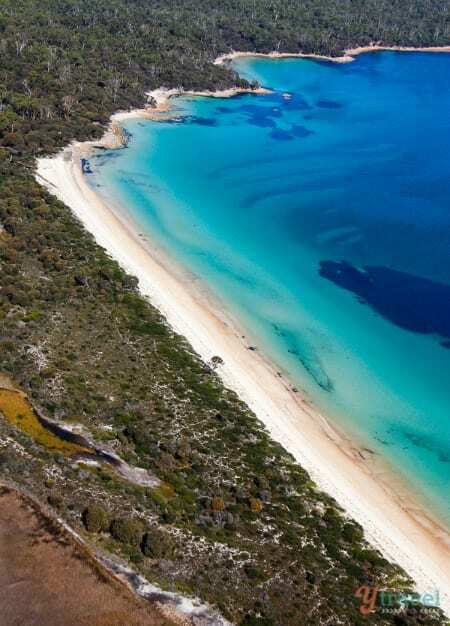 Yallingup is a few hours drive south of Perth in the vicinity of the world famous Margaret River wine region. This beach is absolutely stunning with a sheltered lagoon, calm waters, and a great small town vibe. Cable Beach regularly ranks as one of the best beaches in Australia. It’s picturesque, incredibly big and FLAT and the camel rides at sunset are legendary. Just look at that water, and the temperature was perfect. 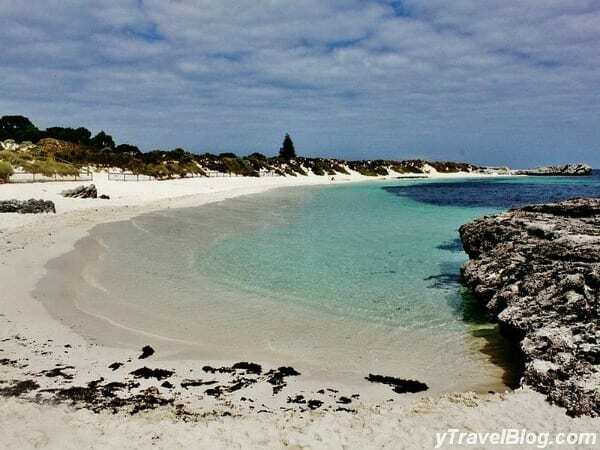 Rottnest is located 18 kilometres off the coast of Perth and it’s a MUST VISIT when in WA. I hesitated to put Bondi on this list. But it’s one of those iconic places you should just visit at least once. 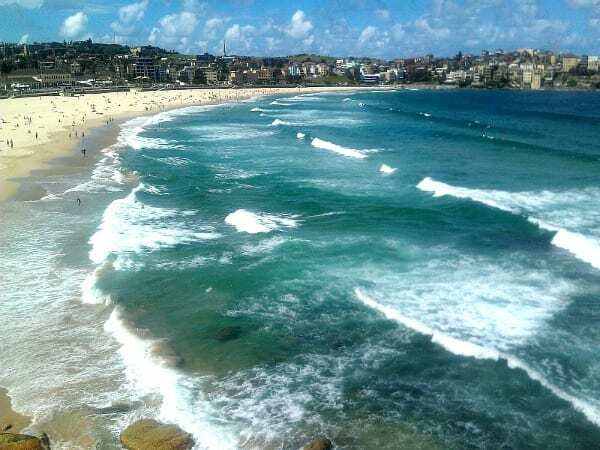 It’s the starting point to our much loved Bondi to Coogee coastal walk, and I don’t think you could get any more Australian than learning to surf at Bondi. Whitehaven Beach was recently ranked 3rd BEST beach in the world on Trip Advisor via their Travelers’ Choice Awards. 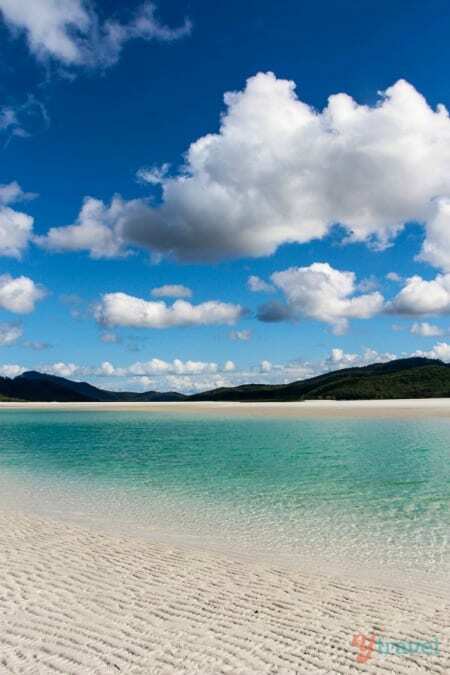 Located in the Whitsunday Islands in the heart of the Great Barrier Reef, Whitehaven is 7km long and provides the foreground to the beautiful Whitsunday Islands National Park.